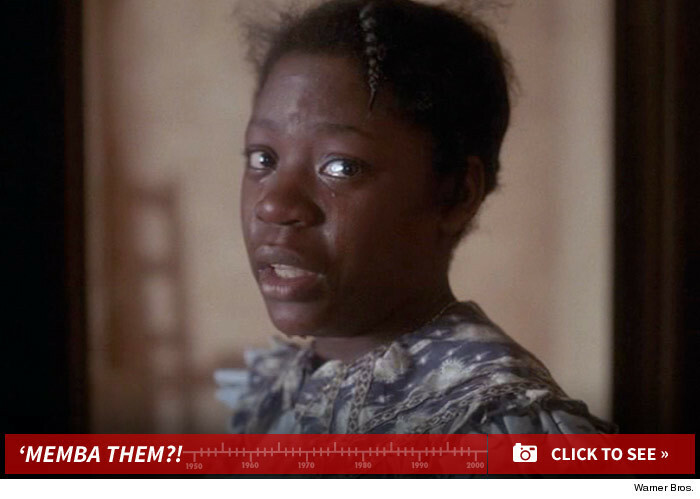 Young Celie in "THE COLOR PURPLE" 'MEMBA HER?! Desreta Jackson is best known for playing the young version of Celie Johnson -- opposite Danny Glover -- in Steven Spielberg's 1985 drama "The Color Purple." Guess what she looks like now! Ben in 'Short Circuit': 'Memba Him? !